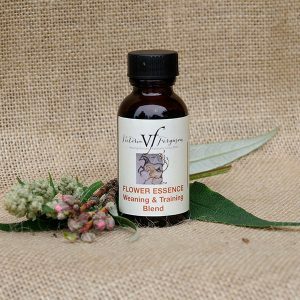 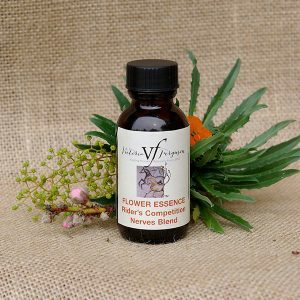 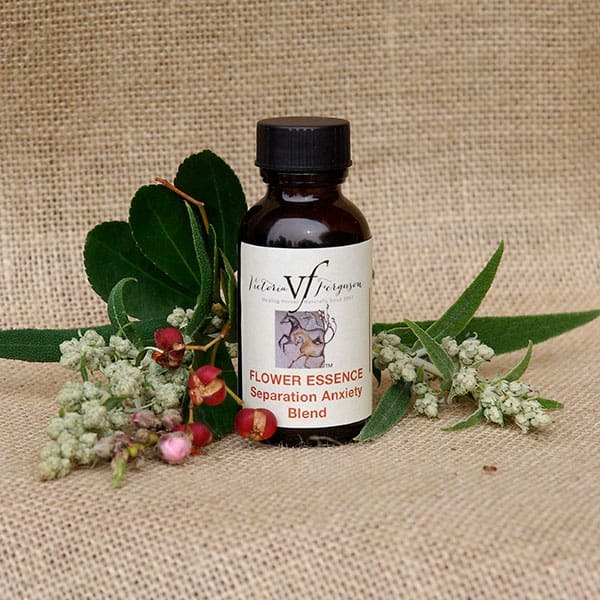 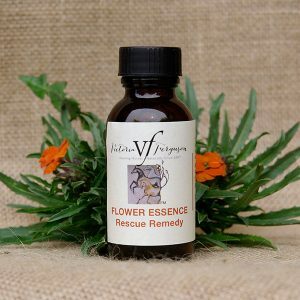 VF blend of Bach flower Essences, Centaury, Heather, Red Chestnut, and Australian Bush flower Essence Monga Waratah to reduce separation anxiety and dependency on other horses. 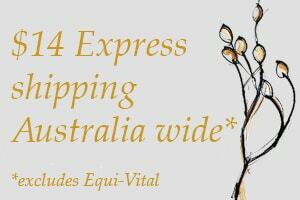 My 4 year old QH was so dependent on his mother that she could never be out of sight without him running himself into a muck sweat. 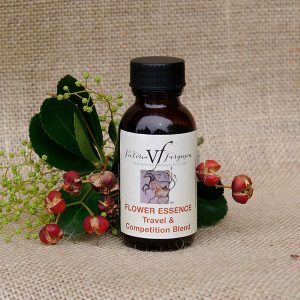 After a month of using these flowers, he is greatly improved.